Radio Woking has a state of the art facility available to the public. We opened our doors in July for members of the public to come in and take advantage of the wonderful space we have to offer. Being part of a school we involve the Radio Station with the students. With this we have seen student’s attitude and confidence flourish within the school. Students come into school sometimes without the confidence they need to help them in life and with the Radio Station we are able to do really help and push with this. If your child is a student at The Winston Churchill School, they have the opportunity to present their own 1 hour programme on Radio Woking. Listening to students on the station, we thought we are sitting on something here that is potentially a really essential skill that could be shared with the wider community. 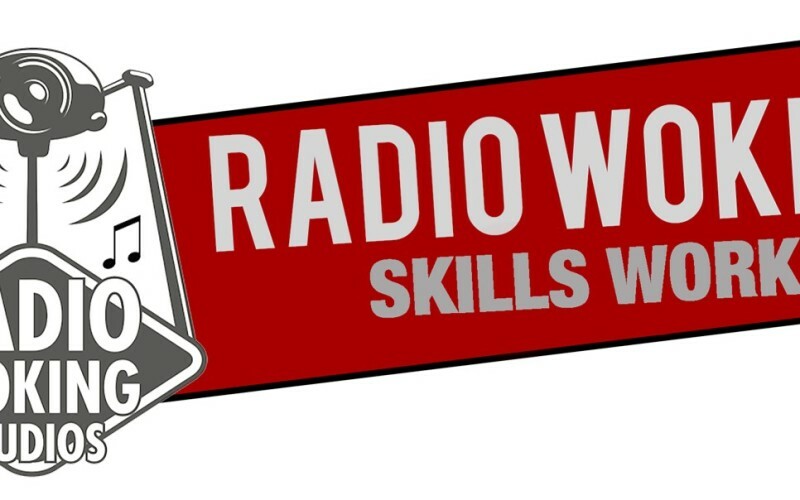 Over the summer of 2015 we ran 2 weeks’ worth of “Radio Skills Workshops” where kids came in learnt what the Radio industry is like, along with getting to plan and design a show, and present it Live for 1 hour on Radio Woking. This workshop really proved popular, we ran more workshops during October Half term and are running a full workshop during February half term. We have more places available on our Easter and Summer Workshops. If you would like to enquire about getting a place on the workshop please click here.